Taking protein with pre workout before the lift, is it good or bad? You’ve got your protein, this big jug of powder in your favorite flavor of choice. But when exactly is the best time to take it – to nourish both your muscles and your metabolism? So its not going to be that dramatic. But this is a serious debate none-the-less. Based on a 2007 study performed by the University of Birmingham, there is a positive relationship between taking protein before workout, and getting the most out of that very protein (1). In the study, participants were given 20 grams of whey protein either before working out, or 60 minutes after exercise. According to their findings, amino acid uptake from protein supplementation was greatest in the before workout group than the post workout group, which agrees with an earlier study they performed with amino acids instead. Conclusion: more nutrient uptake (or at least faster) in the before workout protein drinkers. 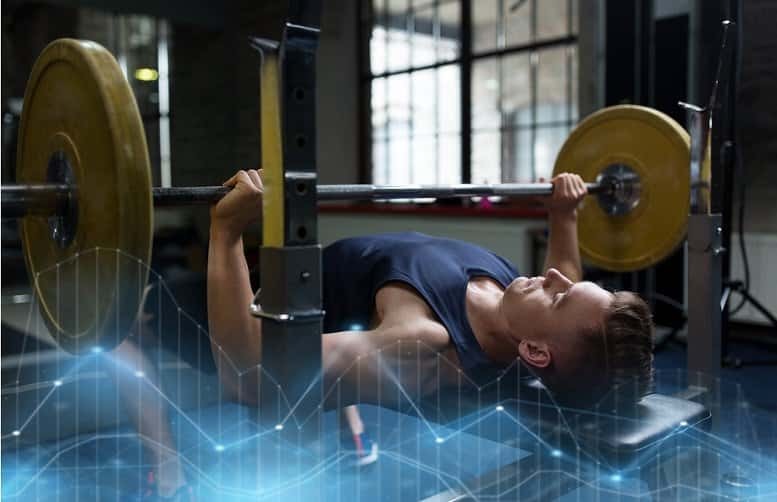 Published in the American Journal of Physiology, researchers from the University of Maastricht (Netherlands) gave small quantities of pre-digested protein to athletes before and during their workouts (2). This occurred in the evening, when athletes had already eaten their dinners and were satiated (so basically, extra protein). Ingesting small amounts of fast absorbing pre-digested protein, athletes increased protein synthesis by 33 percent during exercise in comparison to the control group receiving only carbs. The only significant weakness we see in this study, is that there wasn’t another group taking protein post workout. This would have given us a better comparison between pre and post. Conclusion: Even if you are not hungry (have met basic daily needs), topping yourself off with protein before exercise can enhance muscle growth. A study performed by Michigan State University found that 18 grams of whey protein pre workout positively effects EPOC (excess post exercise oxygen consumption), which is essentially the process where bodily energy is used to make repairs (3). After exercise muscle tissue repair takes place. This repair is both to stay the same, as well as to build up. 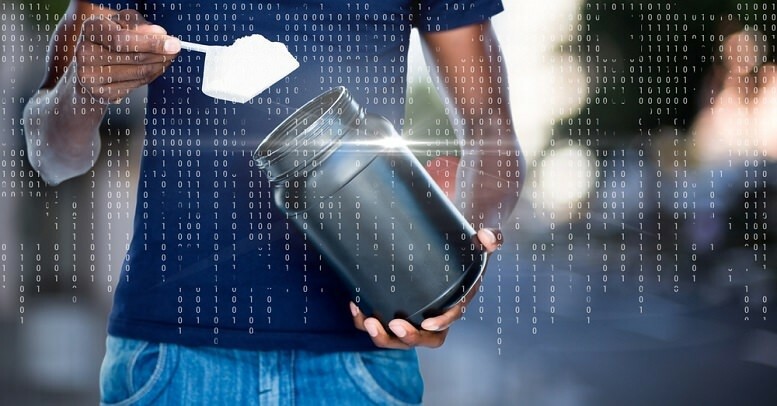 They believe that their findings suggest that 18 grams of whey protein pre workout increases the ‘building up’ part of EPOC’s energy demand, which promotes (is) muscle growth through the extra expenditure of calories. Conclusion: Protein supplementation before exercise increases the anabolic effect of exercise, which in-turn creates an energy demand (fat loss). Guaranteed, if you talk to your friends, at least one of them have thrown up in the gym after taking a protein shake before working out. It just happens. So, if you’re going to do it… Make sure its light and taken as early as possible. The more time between proteins shake and exercise the better. If you take a pre workout supplement, then adding a protein shake on top of that may not be the best idea. First, it can reduce the uptake of your pre workout… Second, it could make you puke… Third, the pre workout may not let the protein take the time it needs to digest, thus, giving you a hard time in the bathroom later if you already are sensitive to whey. 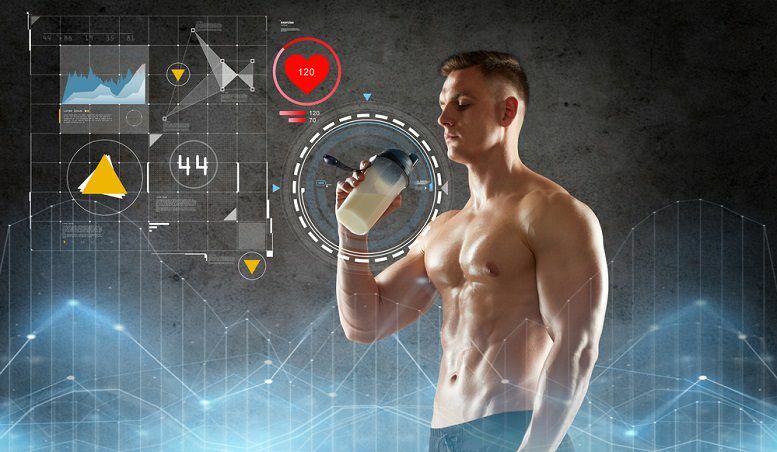 While there have been some studies evaluating protein supplementation before exercise… There really hasn’t been that many, or any done to an exceptional degree. All we know at this point is that protein helps. And that taking extra protein either before or after working out will stimulate more growth. Besides that, we just have some educated suggestions and guesses. Weighing Your Options – So What Do You Do? Based on the findings above, getting protein in before a lift can likely aid your lean muscle growth. Take 20 to 25 grams of protein 35-60 minutes before working out. Then you’re probably just going to take a pre workout before lifting, as well as some BCAAs so infuse the right amino acids. Afterwards, definitely hit up the protein. Its that hitting your daily protein requirements consistently is the key to long term results. Meaning, that getting in 145 grams of protein consistently (if that’s appropriate for your weight), is going to do more for you than rice all day with 20 grams of protein strategically before a lift. But hold up, which protein supplement should I be taking? We believe that whey protein is the best fit, in comparison to inflammation causing casein. Here are our Top Protein Powder Picks. For our ranking, we focus on pure and clean whey protein sources that don’t contain artificial ingredients. Why does The Fitness Industry Suggest Post Workout Protein? While these studies have found that taking protein before workout can aid muscle growth, recovery, and fat loss – there is still a lot to say about how simply meeting your daily protein needs can also promote these benefits. In other words, the benefit is greater to simply hit your target protein macros, than it is to land the timing. Going further, landing the timing but still not hitting your daily macros would be less effective than simply hitting the macros for each day. When is protein taken pre workout bad? Taking protein pre workout takes a turn for the worst when it’s too much and too close to your time of exercise. Lifting and doing cardio with a full stomach of heavy protein can reduce performance and/or make you sick. When is protein taken pre workout good? When taken at least 30 minutes before working out, a light protein shake can stimulate greater muscle recovery, growth, and fat metabolism. Most of this occurs after workout, but this process works best when triggered before workout. What is the best protein to take pre workout? Whey isolate or hydrolyzed protein is the absolute best. This form is quickly absorbed and transported within your body. In addition to your pre workout serving of roughly 20 grams, you should take another 30-50 grams immediately following your workout accompanied by a well-rounded meal.